The Tablet computer continues its ascension and there is now a tablet for pretty much every need, including children. In Nabi mode, the device is kid centric. Very few system settings are available here, only the ones dealing with the screen and wifi are available. 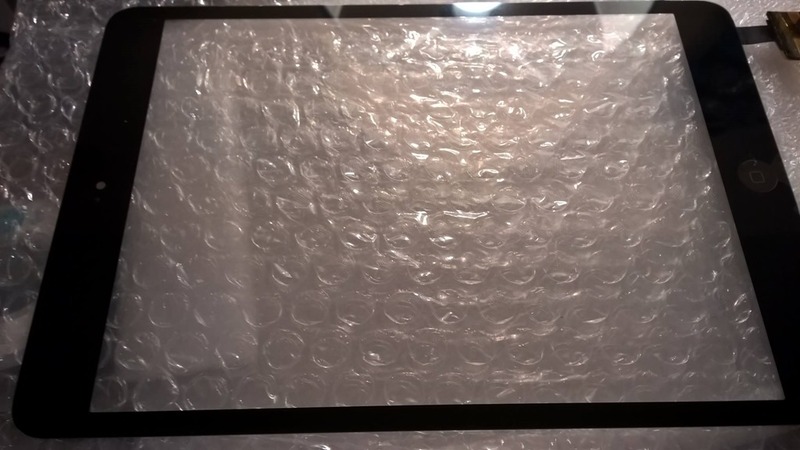 Plus, the child cannot do much in the way of changing the appearance of the device, delete software, purchase anything or do other things they should not do. In other words, it is pretty kid proof. There are games like Angry Birds included. In all, there are 25 full version games and other software plus a slew of demo games. Also included, is something called the Treasure Chest. Treasure Chest can be a reward for the child: do something good and get rewarded with games, puzzles, music or what ever. The Treasure Chest uses coins as its monetary system. The parent buys coins from the Nabi store (think Microsoft or Wii points) which can then be doled out to the child via the management panel. When you allot coins, they are available to the child in the Treasure Chest. They can then use the coins to ‘purchase’ something from the Chest. It’s a fun, nice way to reward the child. For the parent, they can add the Amazon App Store and purchase and download apps there as well. Since only the parent can purchase software, only the parent can make it available to the child via the Nabi mode home screens. In the parent mode, there is an ‘add/remove apps’ app that allows Mom or Dad to add or remove an app from the child’s home screens. That game you just got too violent for them but you like it, just remove it from the Nabi home screen. By default, software is NOT added to the Nabi home screens, you must do this yourself. The device also includes a lot of educational software and games as well as a trial for University, a sort of online school. I have not looked into this, so I can only repeat what is on the web site. Internet access is via the Maxthon Browser’s child mode. There are ten or so links already in the browser for kid friendly sites and the parent can add sites as they wish. The full Maxthon Browser is also available for the parent as well as Android’s Browser. While Flash 11.1 is included, Flash based sites do not appear to work or work well. 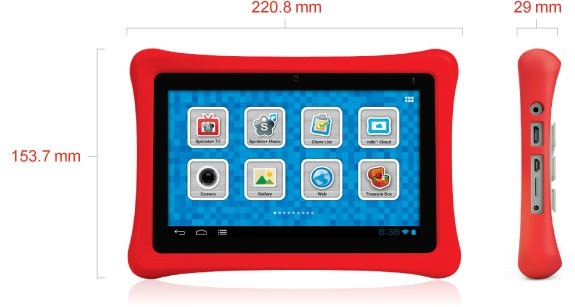 The device, a 7 inch Tegra 2 tablet, is rugged, but kid friendly. It comes with a red rubbery bumper that is adequate for gripping by the child. Graphical prowess-which, I might add, is pretty damn good, is by nVidia. The speed boat racing game looked great and was very smooth. Audio, while not loud, was crisp and clean. Overall, this is a very nice tablet for parents as well. It also comes with 8gb of storage and has a micro-SD slot for additional storage. 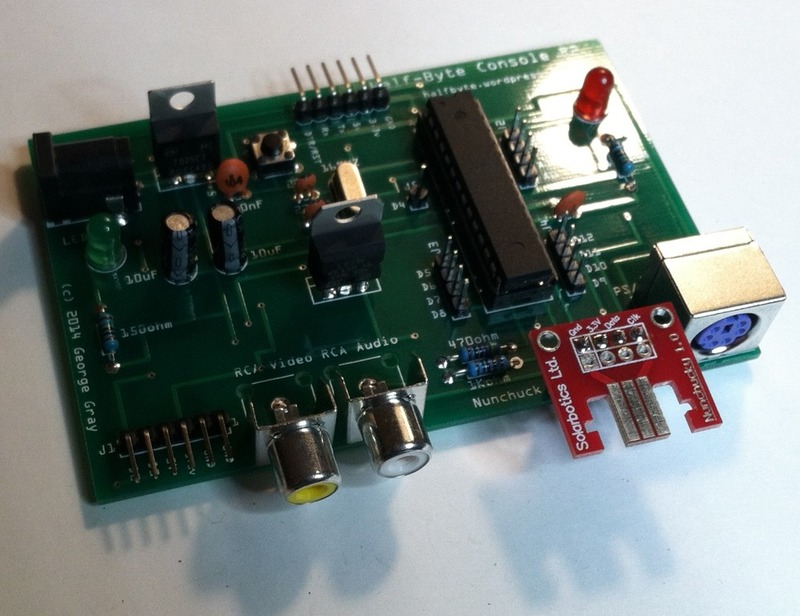 Connectors include micro-HDMI, power and USB. My one gripe with the hardware is the case itself: the middle of the back has these lego like things that protrude up. They are used for these blocky letters, so you can turn the device over and use with real world blocks to spell out things. They are called ‘Kinabis’. Check out the accessories page. 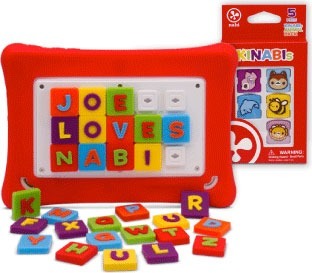 For $179, the Nabi 2 is really good tablet for both children and adults. A bit more expensive than the Kurio, but it seems worth the extra $30. If you are looking for a kid-friendly tablet, hop on over to your local Best Buy or Toys R Us and check this thing out. 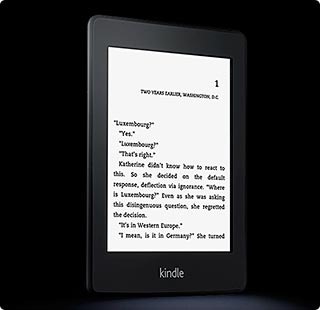 Amazon announced new Kindles as well as updates to existing Kindles. The current $79 Kindle will get a price reduction to $69 while the Touch and Touch 3G are being replaced by the Paperwhite line. Kindle Fire gets a reduction in price, a bump in performance and memory and several siblings. The 9 inch DX is history. The Paperwhites have a white background and are of higher resolution. 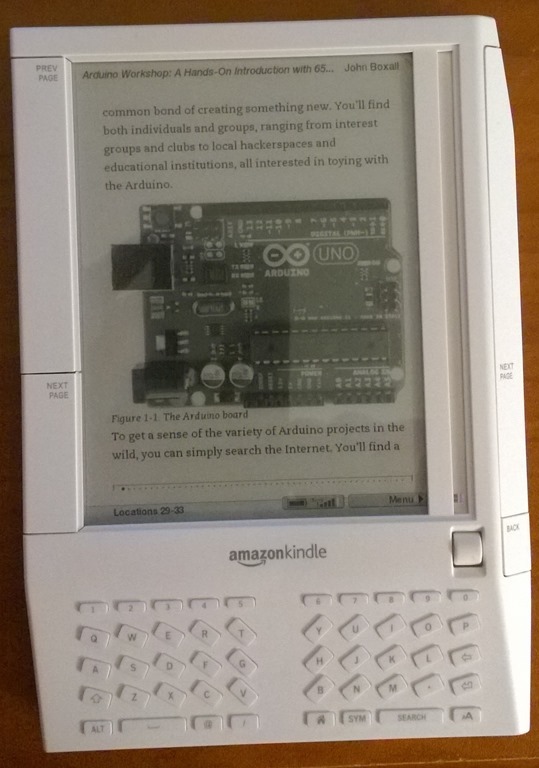 They also are backlit, presumably to better compete with the Nook Glow from Barnes and Noble. The Paperwhites will come in two flavors: WiFi only and WiFi + 3G. They are $119 and $179 each. 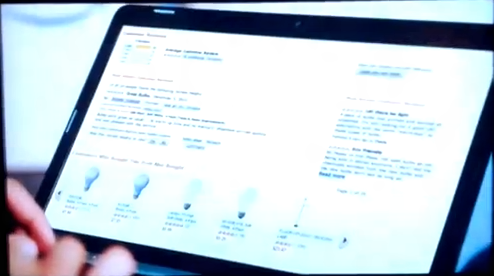 As with the previous generation, the lower end versions have Amazon’s ‘special offers’ which are ads that display on the devices lock screen. For $20 more, you get the ad free version. The original Fire gets a boost in speed from a faster processor, twice the memory and longer battery life. The processor is now a 1.2GHz processor and the device features 1GB of RAM, making it 40% faster than the original Fire. Battery life is up to 9 hours as well. 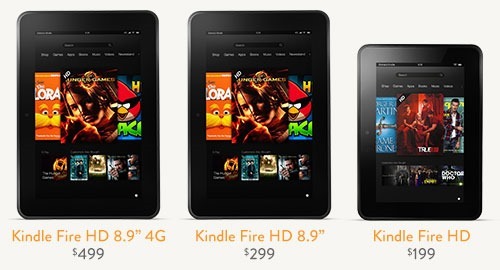 The Kindle Fire HD comes in a 7 inch version and a 9.7 inch version. The HD features a 1280 by 800 hi-def display with a polarizing filter and anti glare technology. Audio has been beefed up and now includes built in stereo speakers, Dolby audio that gives an immersive, virtual surround sound feature. The processor is 1.2GHz with the Imagination PowerVR 3D graphics core. This thing was, clearly, designed with gaming in mind. A forward facing HD camera will allow for free Skype (included) video calls. You also get free unlimited cloud storage for your Amazon stuff. Like the Paperwhites, it also features the ‘special offers’ and sponsored screensavers. Unlike the cheaper devices, you cannot turn this off or pay more for ad-free. The software that drives the Fire has been revamped as well. The bookshelf appears to be gone and a more XBOX like feature (From a few years ago) now makes the interface. Items are presented as a scrolling row icons. Kindle Free Time, another new software feature, is a personalized experience just for the kids. Essentially parental controls and customized interface, parents can set time limits and restrict the content they have available. WiFi has been enhanced as well. Amazon offers up two antennae and MIMO, resulting in a 40% increase in performance. Memory sizes are 16 and 32 gigabytes.There are no expansion slots, though they do include HDMI ports and BlueTooth. A 4gLTE version is available for $499. These new devices, coupled with the Surface and the Galaxy Nexus 7 are all sure to give Apple a run for the money. 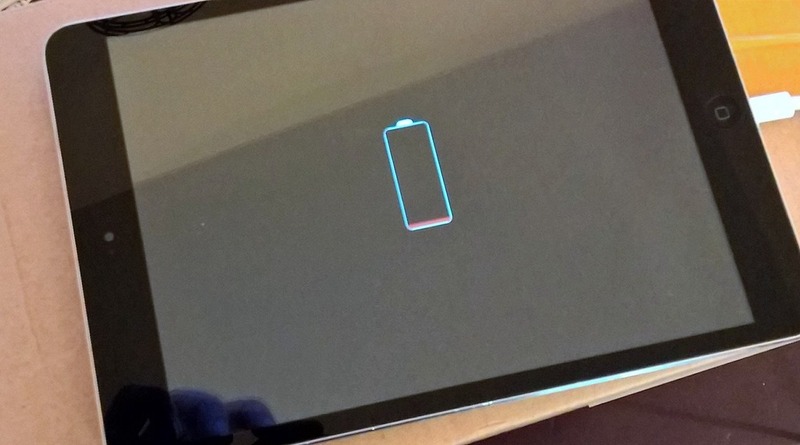 If I were not waiting for the Surface, I’d have to get me a Kindle Fire HD. These are some serious devices. During the NFL broadcast on NBC, there was an Amazon commercial. While watching the commercial, I notice the Kindle Fire looked a little different. The one in the commercial appears to have a microphone and a forward facing camera. Could this be the new Fire? They are slated to release something new on Sept. 6, so we will see. Amazon’s Fire: does anyone really use it? I’m a podcast junky. I love listening to them, it makes my work day go by much easier. Since I am a geek at heart, I tend to listen to technology oriented podcasts (No Agenda is, for now, the lone exception.) As such, I listen to the ‘biggies’ like TWiT, Windows Weekly, The Vergecast, Macbreak Weekly and the Engadget podcast to name a few. 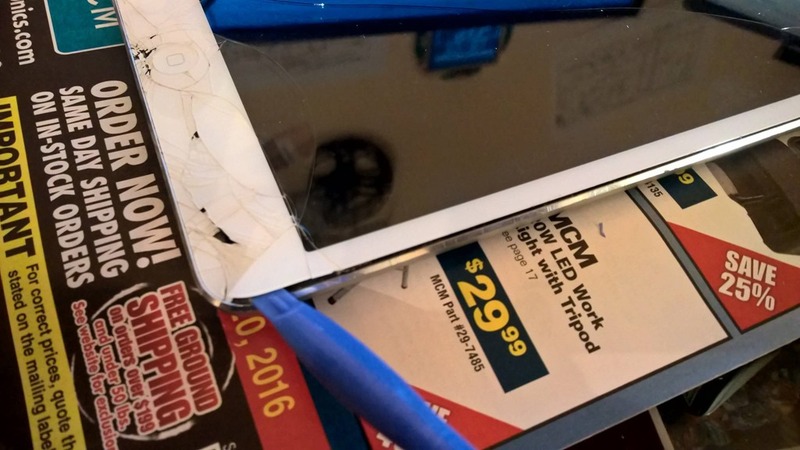 The past few weeks, these podcasts have focused on tablets, Windows 8 and Android. Of course, the announcement of the new Android tablet from Google has most of these people speculating that it will shut down other competitors like the Kindle Fire. For some reason, the press (and these podcasters) have turned on Amazon and the Fire. I’ve heard things like ‘sales fell like a brick after the Christmas frenzy’ and ‘no one uses them.’ That last one I have heard repeatedly since that Google announcement. It makes me wonder…just how do they arrive at this conclusion? 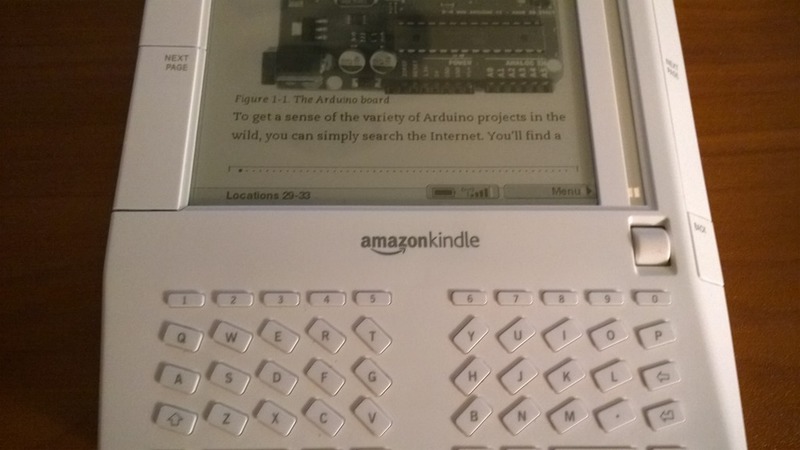 Now, mind you, I may not be a typical user, but my instinct says that I use my Fire quite a lot like most would and, since it is sold by Amazon and marketed primarily as eReader, I suspect most will use if for that purpose and not for browsing. So, for these ‘reporters’ and podcasters to make such a statement, based solely on numbers for web pages, is just ludicrous. Of course, many of these same people also claimed that the Wii was used once or twice and put in a closet. Right. For nearly five years, the Wii sold like hotcakes and so did software for the device. The top ten in software sales would be dominated by Nintendo for four of those five years. Yet, according to the ‘experts’, no one played it. Funny, we have two and they still get quite a lot of play. Nothing tops Mario and as for the Fire, it’s a dandy tablet. Good size, decent performance and does not cost a bloody arm and a leg, only a Wii and Mario Kart.